This patient in her teens was bothered by the width of her nose. 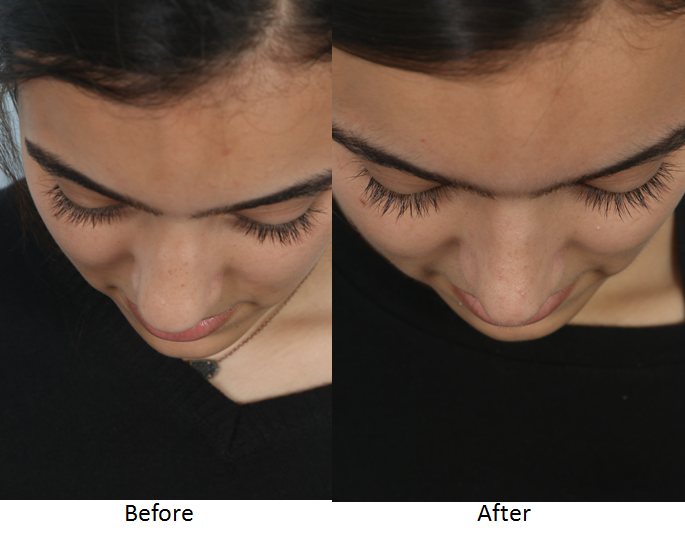 As you can see in the before photo the width of the nose did not fit her face. 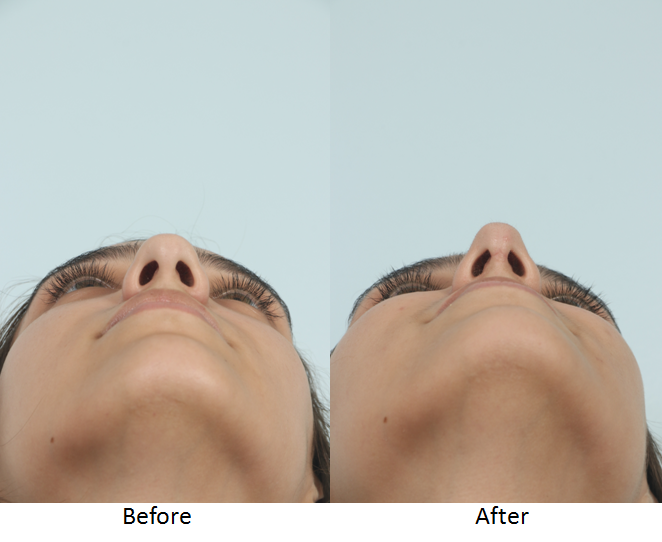 We were able to perform a rhinoplasty involving a cephalic trim, intra and interdomal sutures to refine her tip, and osteotomies to narrow the overall width of the nose. As an athlete breathing was very important and her breathing post operatively is just as good as it was before this cosmetic rhinoplasty. 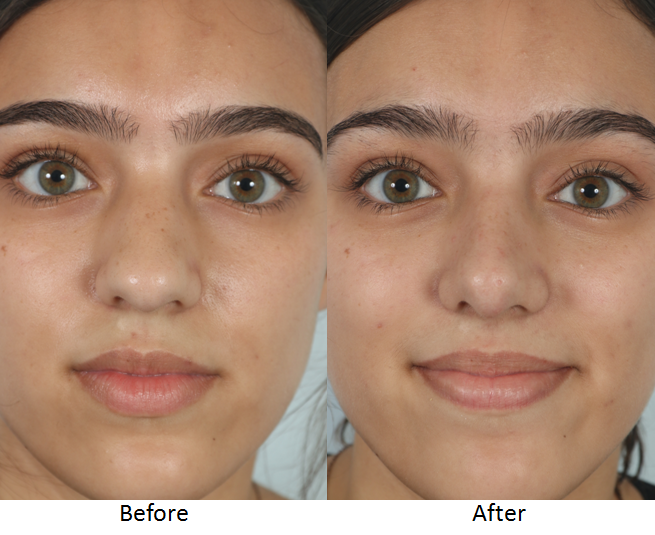 As you can see in the after photos the overall size and width of the nose have been improved, and the patient is very happy.